Small and medium breed adult dogs with a normal activity level. Dogs requiring a delicious and digestible alternative protein source. 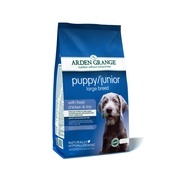 Large and giant breed dogs preferring a smaller kibble size. Dogs with allergies or intolerances to chicken, egg and maize. Pork provides a nutritionally valuable source of protein and is a rich natural source of zinc, selenium and B vitamins. 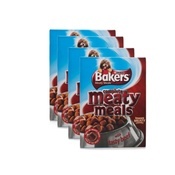 Contains 19% fresh pork and 24% pork meal. 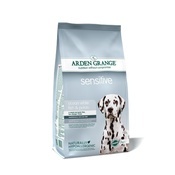 Egg and maize free to suit dogs with an allergy or intolerance to these ingredients. Includes sweet potato, a source of fibre and vitamin B6. 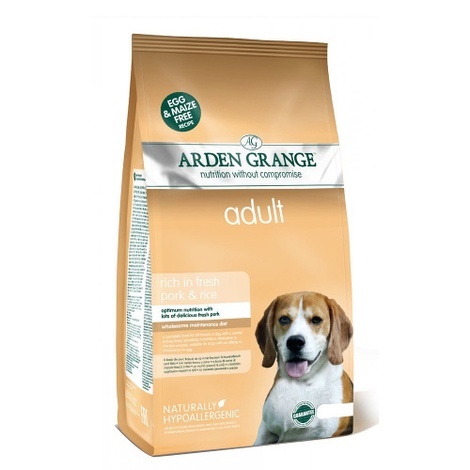 Medium sized kibble - suitable for most breeds of adult dog. 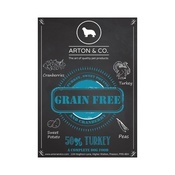 Super-premium ingredients - high quality pork in a carefully balanced formulation. 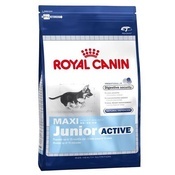 Moderately energy dense - ideal adult maintenance feed for pet dogs or those in light work. Crude Protein 25%, Fat Content 16%, Crude Ash 9.5%, Crude Fibres 2.5%, Calcium 2.2%, Phosphorous 1.5%, Omega-3 0.72%, Omega-6 3.34%.